Why should you write blog in the first place? To motivate you to start blogging it is important to know why blogging can help get more visitors to your site and convert them into leads. People are endlessly searching online with their questions or problems. If your blog post provides answers to these questions or problems, then the stranger will find your post and you can potentially turn them into a lead. Every time you write a blog post you are creating a new page on your site and you are increasing your chances of ranking in search results, having other sites link to you, plus Google loves fresh content. Use your blog to strategically promote to these interested visitors and you will hopefully turn them into leads. A blog can help you stand out as an expert in your industry. By providing information and answers you establish yourself as an expert. Now you know WHY you should blog – here are the 6 steps you need to know to create a successful blog. Fundamentally your blog is going to be educational – Rustonline do this well – it is going to answer a question or problem that a potential site visitor is trying to answer whilst searching online. Another good source of topic inspiration is to check out your competitors – what are they blogging about! When you have decided on a topic – do some keyword research so you know what keywords your target audience uses. Creates qualified traffic to your site as you know the reader is interested in that one topic. Make the value of the post clear in the title (e.g. 6 tips to write a blog) so readers know exactly what they are going to get. For an example of this see Liteco’s blog. Make the title short (needs to be less than 60 characters) as Google only shows this number of characters in the search results – you do not want your title to be cut short. Use word doc tool to count characters. 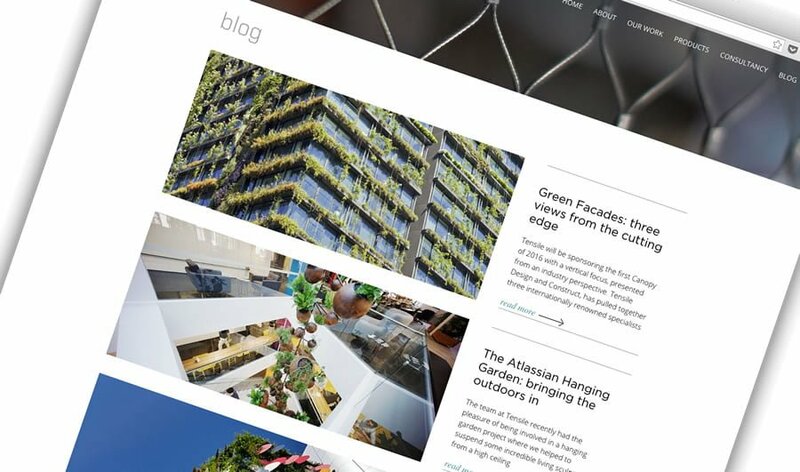 Have lots of white space (empty space on your page) in your blog (dense text is not appealing). Use section headers, numbered lists, and bullets to break up your text – remember readers scan. Bold important information, this allows readers to easily grab key takeaways from the post. Include connected images to break up your text. Optimise your post so it can be found by search engines. Optimise around your long tail keyword in its different forms and guises – you do not have to keep repeating the same keyword. You can use variations of the keyword or break the keyword up. Include links where you can. Link to external websites and resources, or to other pages within your own website. Use your blog to strategically promote offers to readers within your post – this offers the reader a next step. Include a SUBSCRIBE TO BLOG button on your page. Check your Google Analytics to see which posts are performing the best and also monitor which posts have the best results from the your CTAs. And remember … IT CAN BE HARD TO FIND TIME BUT IF YOU CAN, COMMIT TO A BLOGGING SCHEDULE. 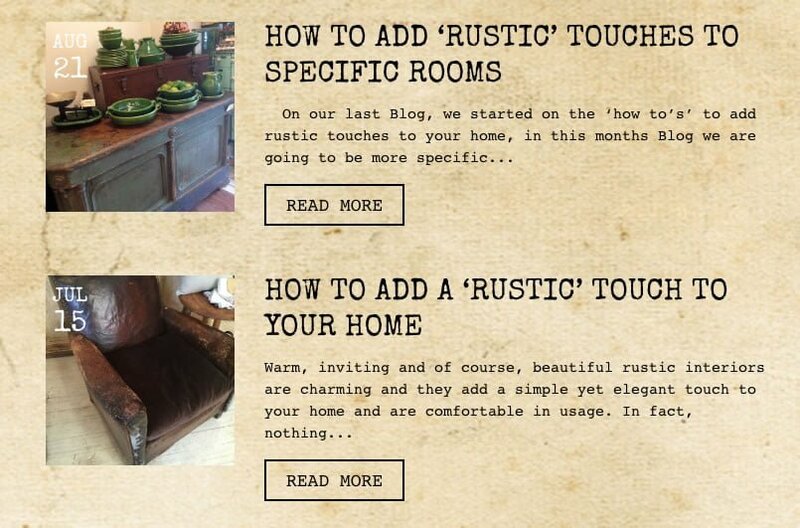 All our kapsule websites come with a blog. Email us today on info@kapsulewebsites.com.au and find out how you can have a beautiful, affordable business website.